Many individuals have never served as executor before. 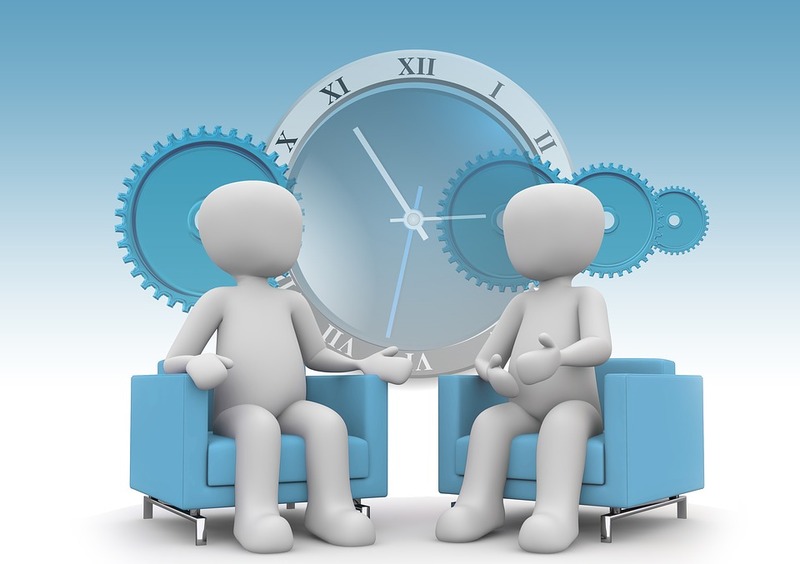 A person serving as executor for the first time must manage the time demands of the probate process while allowing leeway for their own learning curve. Personal liability. Regardless of intent, executors are held personally liable for their actions or inaction. Inexperienced executors are likely unfamiliar with the estate administration process, associated legalese, tax requirements, and more. Missteps could not only cause probate delays, but the executor may be personally responsible for damages. Probate requirements. Not all assets are subject to probate, and some estates may be structured in ways that circumvent probate. Retirement accounts with proper beneficiary designations, assets held in trust, and property with certain titling pass immediately to beneficiaries and altogether avoid probate. Depending on the value of the estate, North Carolina also offers small estate administration, a process that avoids the need for full probate administration. Fiduciary income tax. Income accrued by the estate and the decedent’s living trust requires proper reporting on a fiduciary income tax return, Form 1041. In addition to this tax form, the decedent’s final income tax return is required, as well as Form 8971, Estate Information, depending on the value of the estate. (Executors may be fined $250 if they fail to report values on the Form 8971.) Depending on the assets involved in the estate, other tax reporting may be necessary. Safeguarding estate assets. One of the executor’s duties is effectively preserving estate assets until distribution. The executor should consider unique assets (firearms, art, collectibles), out-of-state assets, property maintenance, and other factors that could complicate their efforts in managing estate assets. Family conflict. Individuals commonly choose a trusted family member to serve as executor, which may cause conflict or stir past feuds. Long-time rifts could also prompt contest of the will and impose added strain on the executor’s time and resources. If an executor feels uncomfortable with the level of conflict posed by family members, they can elect to step down and transfer the duties to a neutral party, such as a probate attorney with no familial or other relation. 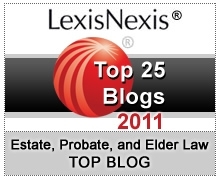 Probate is not an expeditious process. First-time executors should do their due diligence in understanding the liabilities, obstacles, and time demands that estate administration entails. Probate counsel, whether one-time or ongoing throughout administration, can help novice executors navigate estate matters. Start probate with professional guidance to ensure proper administration until settlement.